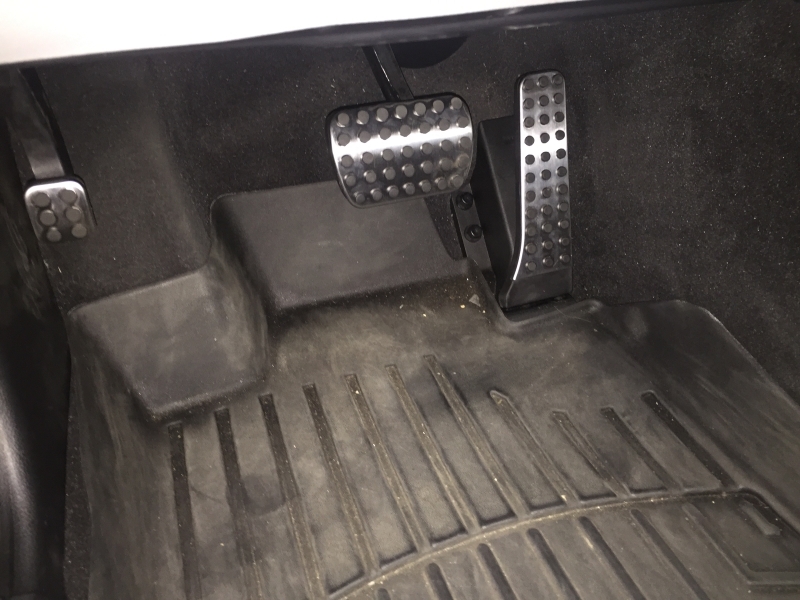 Changed the center console cover to black because of wear. More wheel caps, perfect fitment. I like the steering wheel swap. 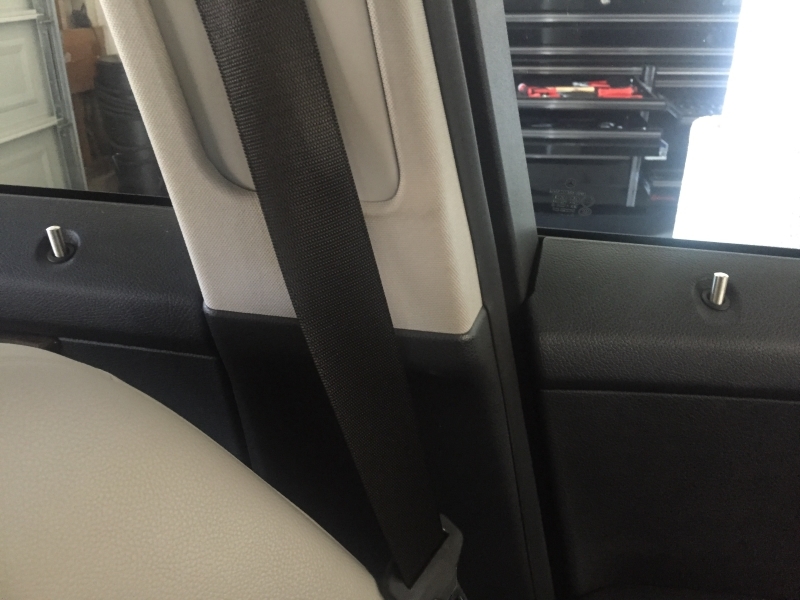 How do you plan to retrofit the memory seat control on the passenger side? I am guessing you need either re-coding, or a front SAM module from a wreck car that had passenger memory. Also wiring harness? New door module? I put leather door panels on my W204 C300 - I got them from a wrecked C which had memory seats - did not try to fit the memory option on my car because I know its more than just plug and play. After i get my car repainted,wrapped, and add on Brembo brakes; the last thing is to trying to add in AMG recaro seats. At that time I would have the opportunity to tear apart the interior and figure out all the wiring. 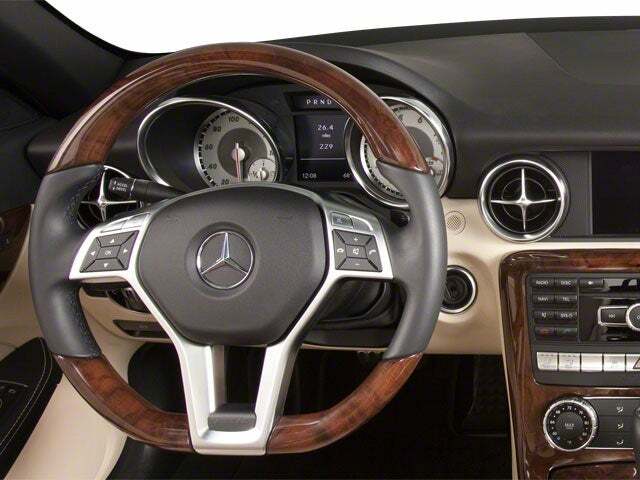 I heard it is adding the control module and plug in play, but no clue as no1 has ever added it in a glk350. 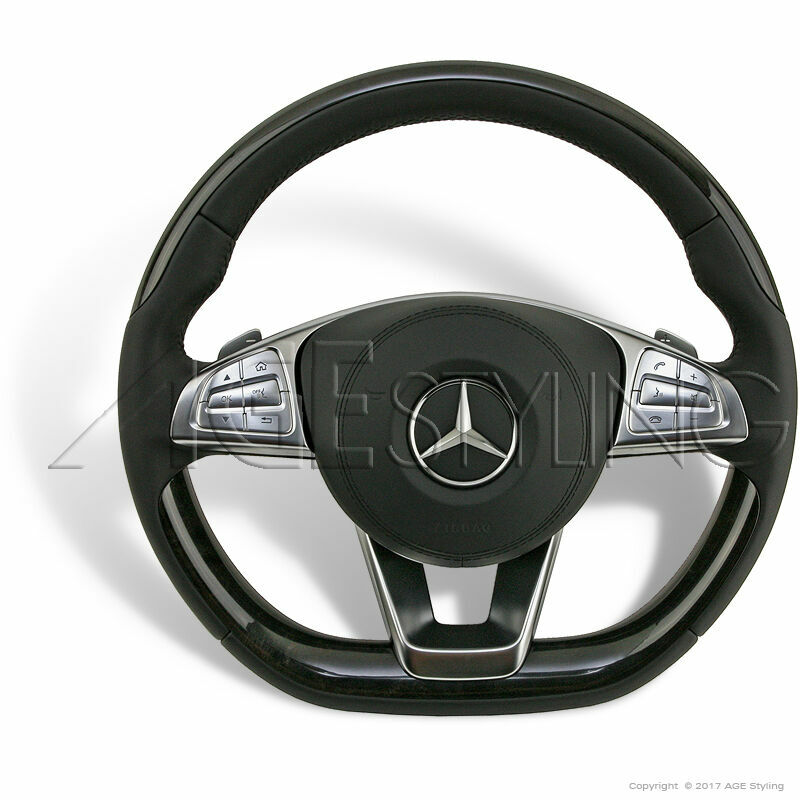 Good morning, looks good, where you get your steering wheel from or part number? So the black one , doesn't vibrate correct ? I need that black one mines is black wood , but these dummies put a brown wheel. , No glk options ? So if i understand, you are looking for the flat bottom steering wheel (with lane assist vibration)with black ash wood to match your trim? 231-460-24-03-9E38 Black ash sport flat bottom, no lane assist. Thank you , not necessarily looking for the flat bottom one but I did like it on my 2015 turbo sonata . I just wanted to maintain the vibration feature. And BLK Ash wood to match my dash . No problem! just make sure you verify again with your source that the steering wheel is correct. Its pretty common to get the wrong steering wheel sent because the part numbers are super long and parts are very similar. 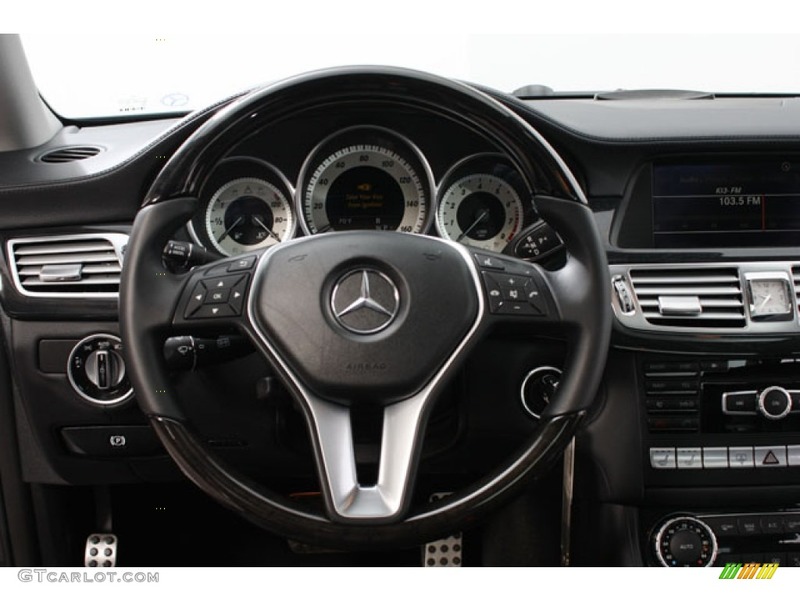 Don't forget you need the different air bag, the ones that comes with the GLK originally wont fit on the sport style. So just buy the matching air bag with the wheel. The black hood emblem looks nice - how did you remove the stock emblem? You simply lift it up with a plastic prybar or credit card. It is held down by something called grommets. They are constructed of plastic and it holds down the emblem with friction only. If they are loose you need to replace the grommets as well (201-997-22-81) to prevent the badge from falling off. Take a precautionary step to clean the area with a microfibre cloth to minimize scratches to paint work. So i just transfered the vibration motor to the new steering wheel and moved some electronics around. Now i have my lane assist working. Very time consuming but doable. I see . did you need a steering wheel puller ? Thats about it. You need the torx 20 and curved pick tool exclusively for the lane keep assist conversion. The 10mm and insulator for the battery disconnect. You gotta go slow to remove everything down to the bare frame basically. Thats about it. You need the torx 20 and curved pick tool exclusively for the lane keep assist conversion. You gotta go slow to remove everything done to the bare frame basically. its pretty straightforward. Can you please help me with a link to that black emblem I looked up the part number on mbparts the one you provided, the image isn't on it when you buy it so can you provide me with the straight link to buy this thank you! Hi, received your private message. This is Mercedes Benz of Long Beach, California. [email protected] is the a member here who convinved me to order through them. The best price I've found; although if you only purchase the one item the shipping will be around $11USD. I combined several items like air filters, the passenger memory seat controller and misc stuff. You can order this part at your nearest dealer and only pay tax. I made a part number mistake. 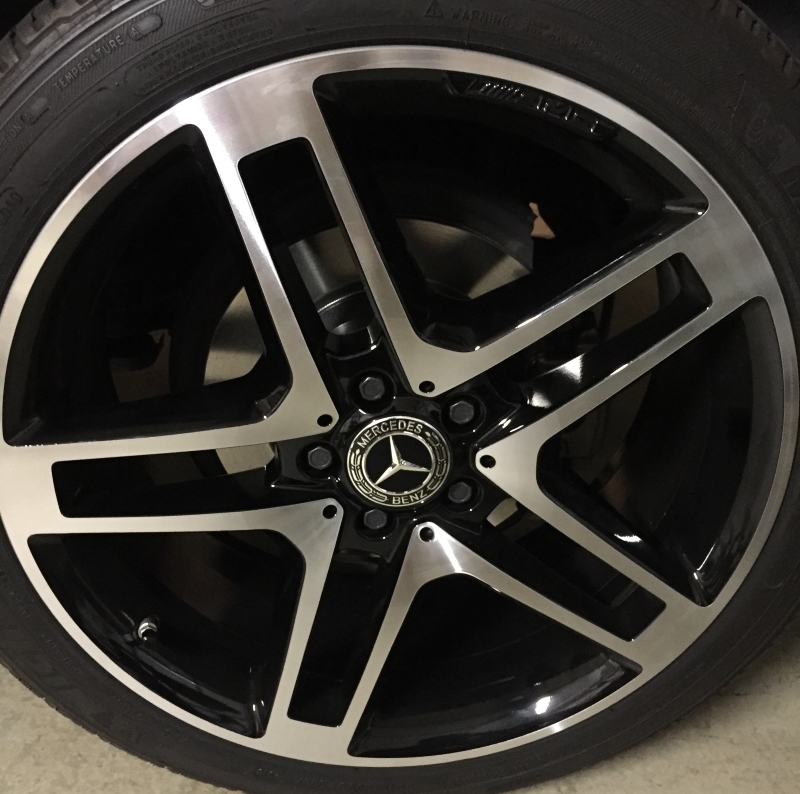 231-460-28-03-9E38 is the Black Ash, flat bottom, lane assist, with mercedes benz badge on spoke. This one will plug and play if you fancy a flat bottom.